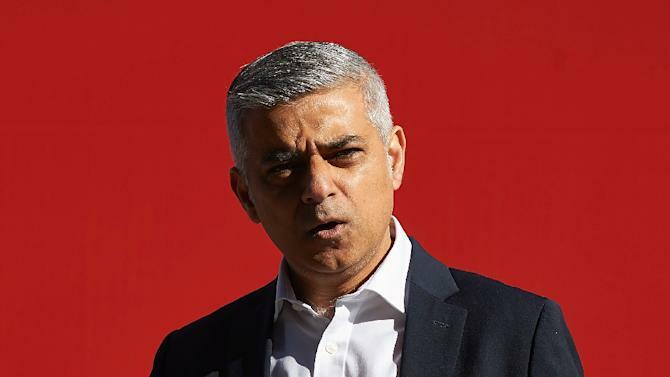 LONDON (Reuters) - Labour candidate Sadiq Khan was set on Thursday to become the first Muslim to be elected mayor of London, loosening the ruling Conservatives' hold on Britain's financial center after a campaign marred by charges of anti-Semitism and extremism. Britons trickled in to voting stations to cast their ballots in elections which some campaigners fear could fail to attract many voters, as the contests have been overshadowed by next month's referendum on whether Britain should leave the European Union. The fight to run London - the top prize in the local elections - has pitted Labour's Khan, 45, the son of an immigrant bus driver, against Conservative Zac Goldsmith, 41, the elite-educated son of a billionaire financier. The winner will replace Conservative Boris Johnson, who has run the city of 8.6 million people for the past eight years and is seen as a leading contender to succeed David Cameron as party leader and prime minister. Khan has a big lead in the opinion polls, despite accusations by Goldsmith that he has shared platforms with radical Muslim speakers and given "oxygen" to extremists. " Yes Goldsmith's argument on the radio made me distrust him ... I am absolutely amazed how he tried to smear by innuendo," said self-employed voter Ian Whisson, describing the Conservative candidate's campaign as "disgusting and slimy". Goldmith denies the charge, saying he has raised legitimate questions over his opponent's judgment. The campaign, condemned by Labour for using what it calls Donald Trump-style tactics to divide Londoners along faith lines, has swept aside usual concerns in the capital over high transport costs and a lack of affordable housing.